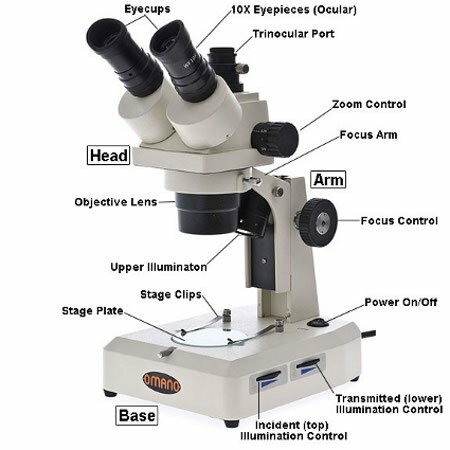 Student Microscopes include compound or biological microscopes selected especially for Students across all Grades in addition to College students and Medical School students. 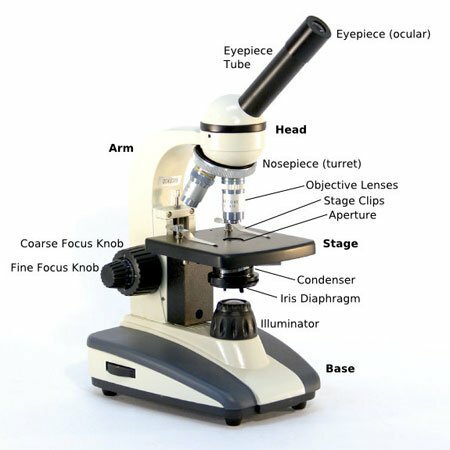 Simply click the school category that applies to you in order to view the appropriate microscopes. 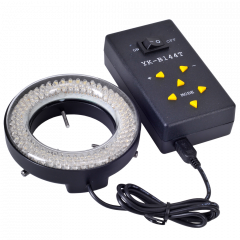 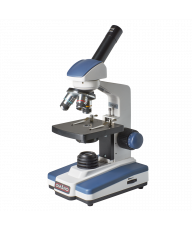 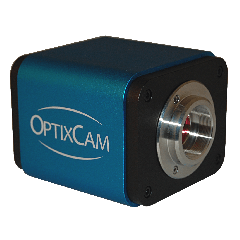 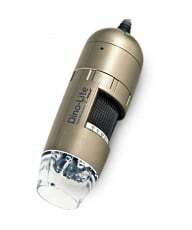 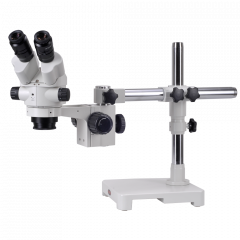 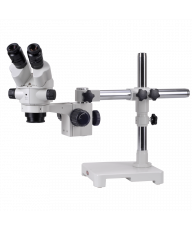 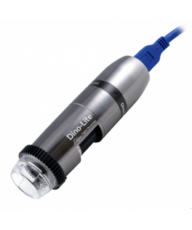 Middle-High School Microscopes: Include a broader variety of monocular, binocular and trinocular microscopes to suit varying quality requirements and budgets..
All student microscopes include Lifetime Limited Warranties and we offer FREE post sales service. 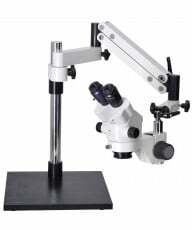 Ask about our volume discounts on school purchases of student microscopes.